Let's face it, the place you hang your hat speaks volumes about your personality, your character, your hopes and your dreams. This holds true for vacation homes as well as permanent residences. 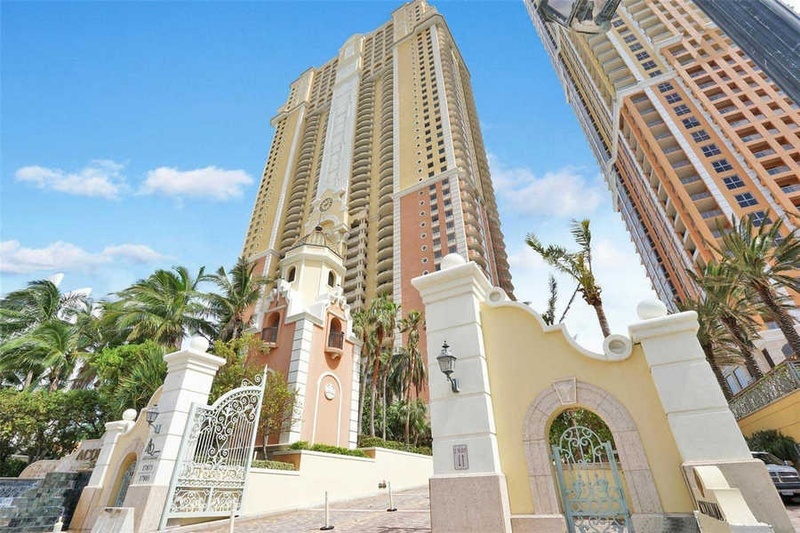 Sunny Isles Beach is a community in which your choices can shine through. 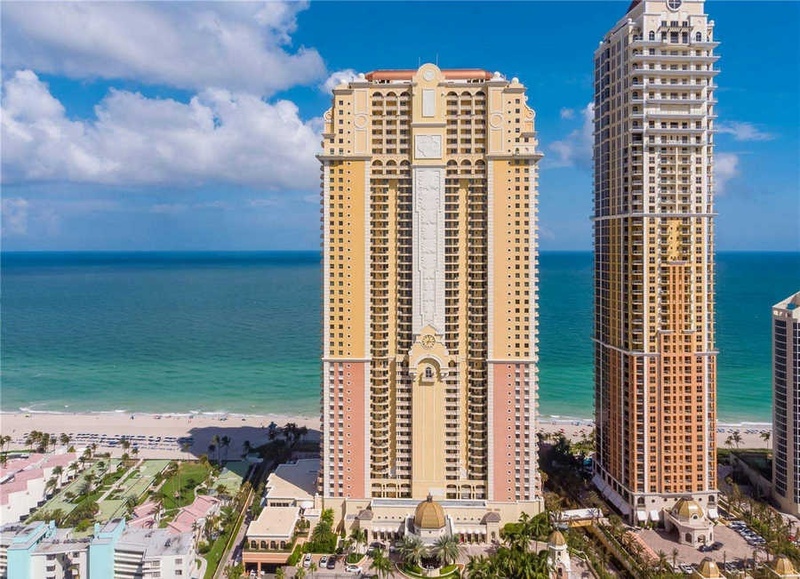 Situated on a barrier island between the city of Miami Beach and the Atlantic Ocean, Sunny Isles Beach offers some of the most luxurious ocean front condos in the world. 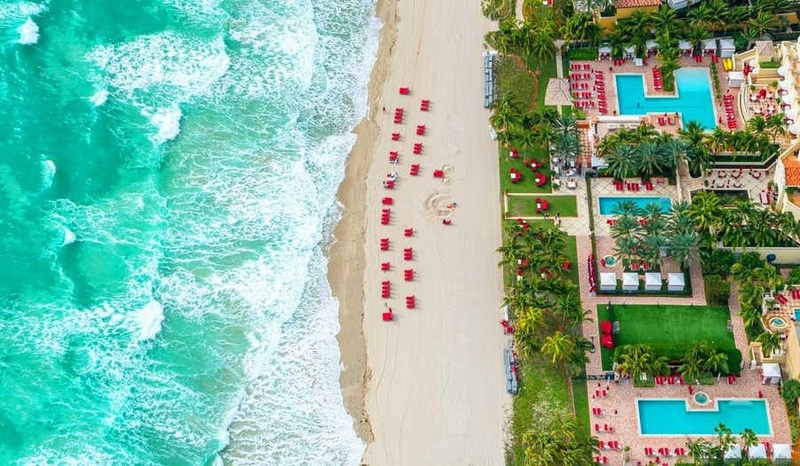 Living in an oceanfront condo like Acqualina or it's newest sister-project Mansions at Acqualina is more than a luxurious option. 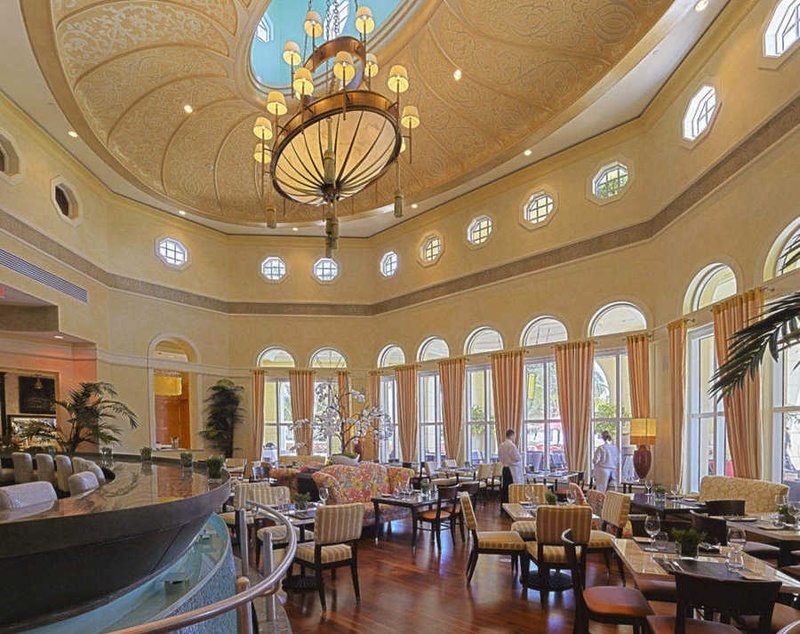 The first thing that you'll notice on arriving at the Acqualina Sunny Isles is the amazing building, itself. Towering 51 stories, it offers unparalleled views of the ocean, coastline and the vast natural beauty for which southern Florida is famed. South Beach has nothing on Sunny Isles! On entering the building, you will be immediately surrounded with lavish colors, textures and refinement. The care and precision exercised when choosing even the paving stones is evident in the old world charm that immediately takes you away from the cares of the day. After all, shouldn't you be able to leave those cares at the door when you come home? As sumptuous as the courtyard might be, it barely holds a candle to the lavish interior. Warm tones, luxurious decor and strikingly beautiful furnishings greet you as you make your way indoors. 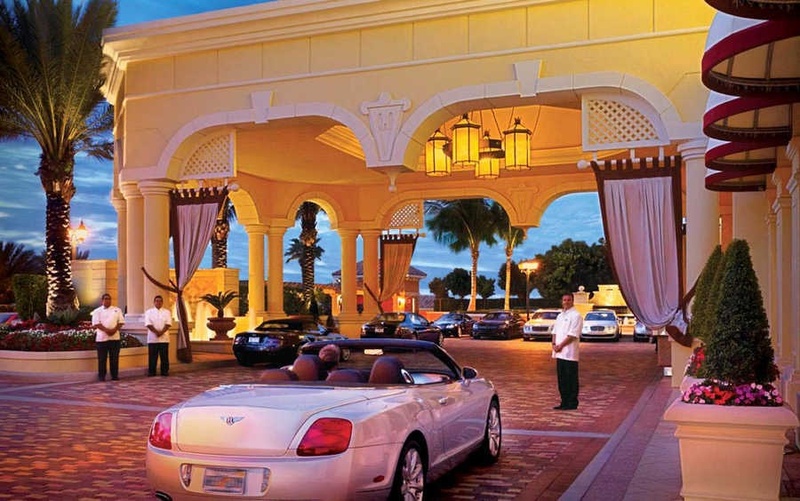 The elevators can take you directly to your Acqualina condo entering through a private elevator entrace. 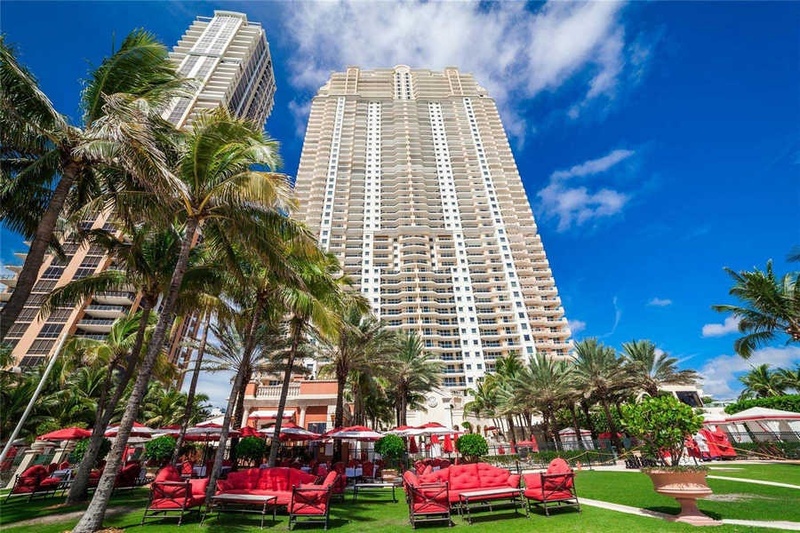 Speaking of Sunny Isles real estate, the Acqualina offers condos in any conceivable configuration, whether you want simple living in a modern studio or a lavish suite with six bedrooms. The quality materials and unsurpassed craftsmanship carries over into the condos; each offers 10 ft ceilings and panoramic views of the stunning areas. The overall feel is one of luxurious space and airiness. 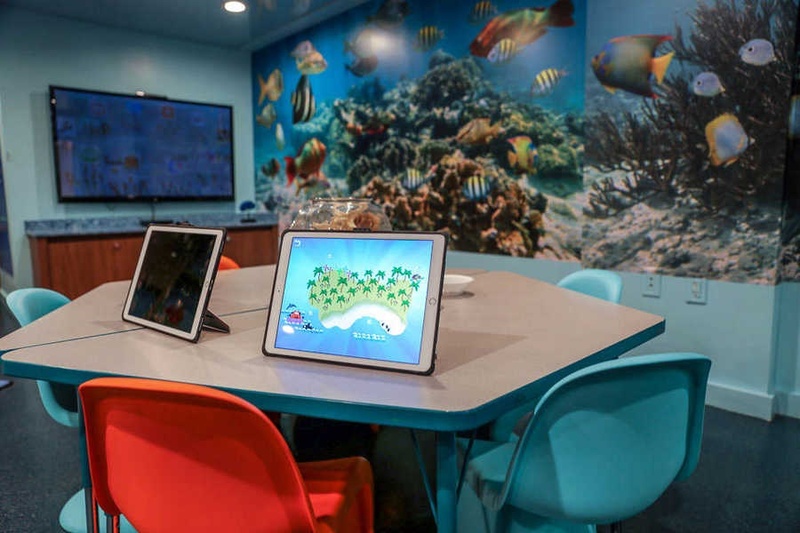 Relaxation and function have been combined for the convenience of residents. There are three different swimming pools, in which you can luxuriate, or you can avail yourself of the board rooms, fitness center or golf course; the private beach is another amazing touch. 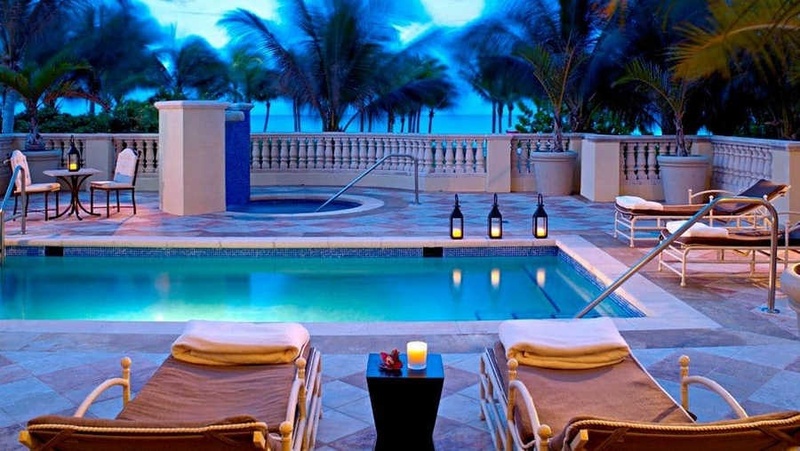 In addition, you can relax in the two story Acqualina European Spa, letting the skilled hands of your masseuse ease the cares of life with practiced fingers. 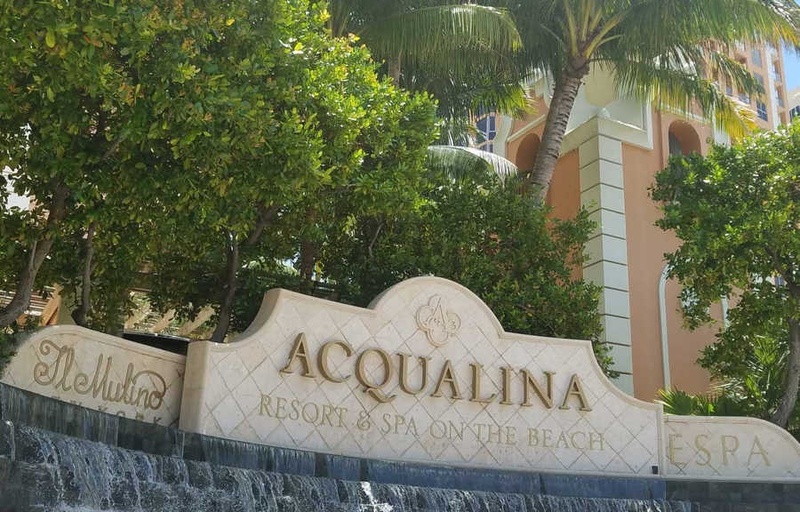 Dining at Acqualina is accomplished at the Rosewood Restaurant, a world class restaurant that has garnered fame from some of the top critics around the globe. Don't forget, all the fun of Miami is right across the water, though if you never wanted to leave the property, no one would blame you. 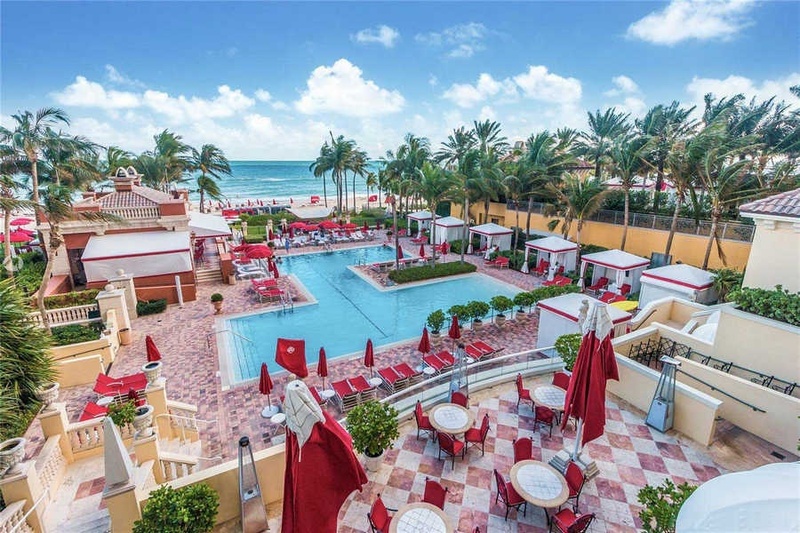 To experience this ultra luxurious oceanfront condo hotel just book it for couple of days or check out Acqualina Resort & Spa Rates & Packages.